The Council on Hemispheric Affairs is pleased to welcome new Senior Research Fellow, Ambassador Odeen Ishmael. Ambassador Ishmael served as Guyana’s ambassador to the United States (1993-2003), while concurrently acting as its permanent representative to the Organization of American States (OAS), Venezuela (2003-2011), Kuwait (2011-2014), and non-resident ambassador to Qatar (2013-2014). As previously mentioned, he has represented Guyana in the OAS, as well as the United Nations, Summit of the Americas (1994, 1998, 2001), Union of South American Nations (UNASUR), and PetroCaribe. Ambassador Ishmael served as head of Guyana’s delegation to the Latin American and Caribbean Economic System (SELA) between 2003 and 2011, including being elected as Chairman of SELA’s Latin American Council from 2009 to 2010. Prior to his foreign service, Mr. Ishmael’s background focused on education receiving a post-graduate and Ph.D. in Education and being employed in the educational sectors in Guyana (1964-1985) and The Bahamas (1986-1993). 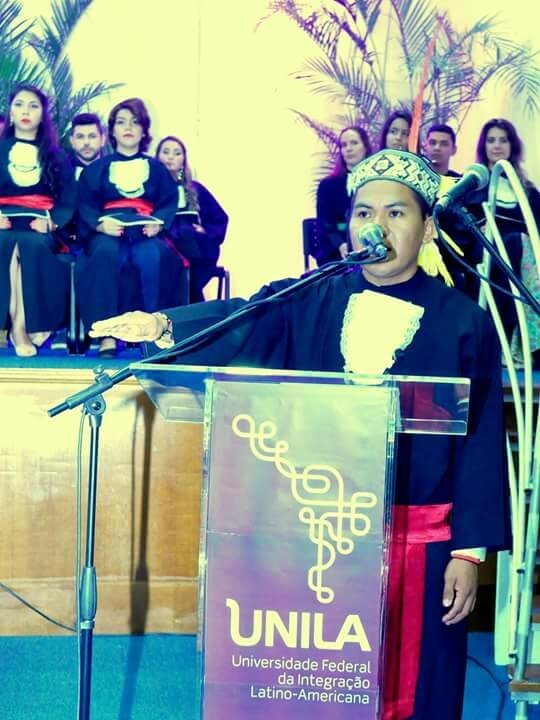 With his exceptional foreign service record, as a published author, and remarkable knowledge of the region, notably as a historian, COHA is excited to further its collaboration with Ambassador Ishmael. 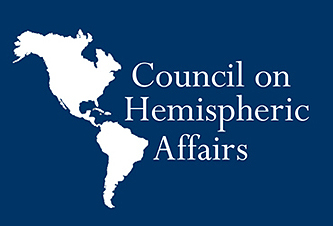 Founded in 1975, the Council on Hemispheric Affairs is a nonprofit, tax-exempt independent research and information organization that was established to promote the common interests of the hemisphere, raise the visibility of regional affairs and increase the importance of the inter-American relationship, as well as encourage the formulation of rational and constructive U.S. policies towards Latin America. Academics should take note of COHA’s highly regarded mentoring program where distinguished specialists are paired with our organization’s junior analysts. If you would like to contact COHA, we invite you to do so via e-mail at coha@coha.org or by calling our offices at 202.223.4975. Also, be sure to follow COHA via our free e-newsletter and social media accounts. COHA invites inquiries regarding the possibility of collaborating with our organization.